In his first two years, Ajay Tyagi, a Himachal Pradesh cadre IAS officer, hasn't shied away from implementing challenging stock market reforms or acting against high-profile corporates. 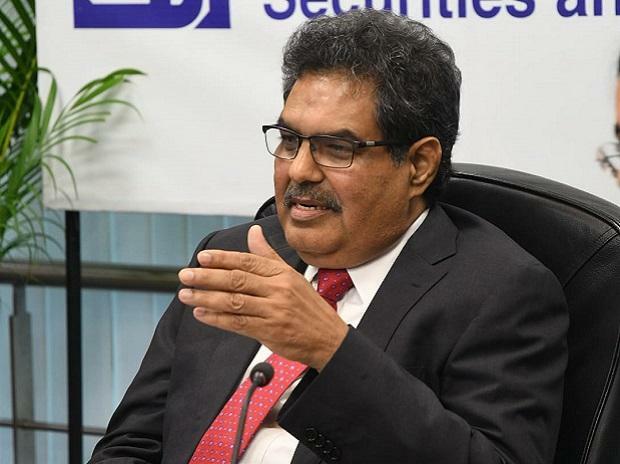 Within a month of taking charge as Securities and Exchange Board of India's (Sebi) ninth chairman, he passed an order in the long-pending case against Reliance Industries (RIL), imposing a penalty of over Rs 1,000 crore. While the order was challenged by RIL, the move sent a strong message to the financial world of Tyagi's intent. In the past two years, Sebi, under Tyagi's leadership, has dealt with several cases involving Tata Sons, Infosys, Fortis Healthcare, ICICI Bank and Sun Pharmaceuticals. The senior bureaucrat was also instrumental in executing the new corporate governance code, and mutual fund (MF) reforms aimed at improving transparency and bringing down costs and tweaks to the foreign portfolio investor (FPI) framework. All of them were difficult reforms and saw a fair amount of resistance. Some of Sebi's decisions also faced widespread criticism such as overnight suspension of 331 companies for being "suspected shell firms". 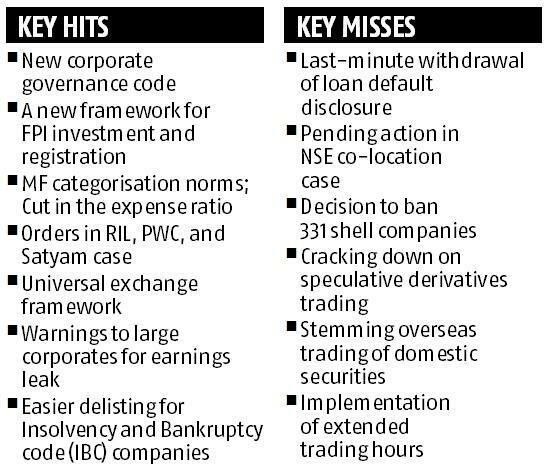 The last-minute deferment of circular mandating companies to disclose loan default within 24 hours and the proposed curbs on foreign funds with NRI investments or fund managers also faced flak. As Tyagi enters the last year of his tenure, there are several unfinished tasks at hand. For one, Sebi now has to oversee the implementation of the new governance framework, which will require some key companies to separate their chairman and managing director posts, appoint more directors and form new committees. Sebi also has to ensure that debt MFs are able to weather the tricky situation created by IL&FS default.